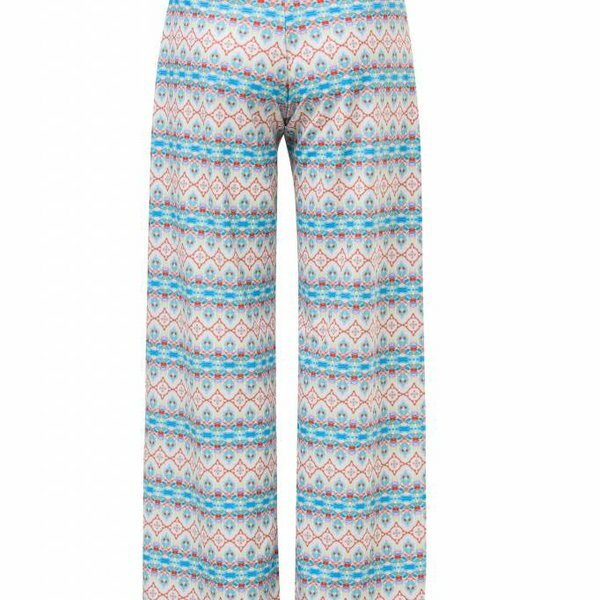 Our Marrakesh Beach Pants are the latest in beach style when extra cover up is needed. 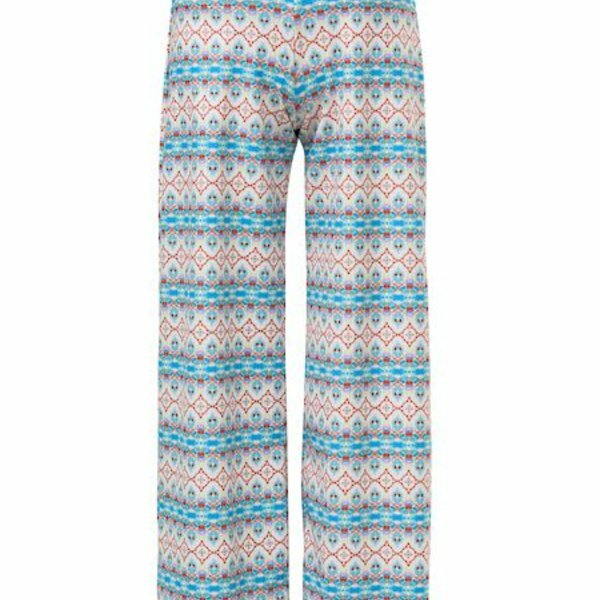 Styled with a fuller pant leg for extra comfort and allowing maximum movement. Pair with other pieces in our Marrakesh range for the total look.